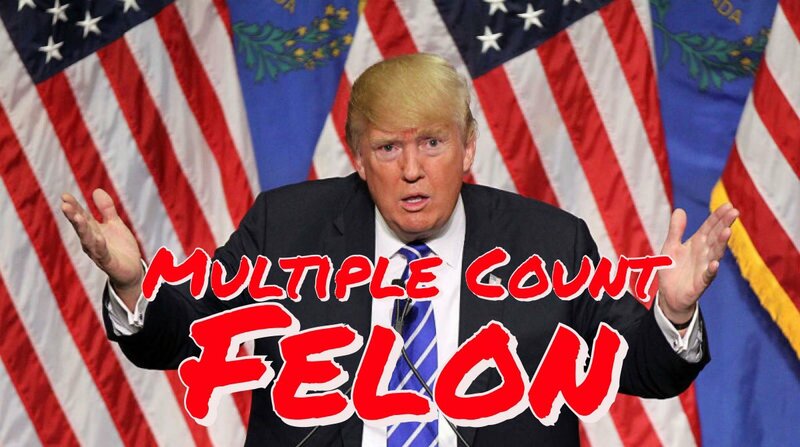 Trump has moved from denying his participation in multiple felonies to defraud the public onto faulty excuses, his MO. FACT: Multiple witnesses have testified that payments to mistresses were meant to win the election. Even by Rudy Guliani on Fox News. FACT: Breaking campaign finance laws can be civil infractions, but not if the perpetrator knowingly conspired to break them, as Cohen, Pecker and SNDY prosecutors contend Trump did. FACT: Breaking the law out of ignorance, or because of advice of counsel is not a valid excuse. As this contention would also wave attorney-Client privilege, it’s also a very dumb one to make.